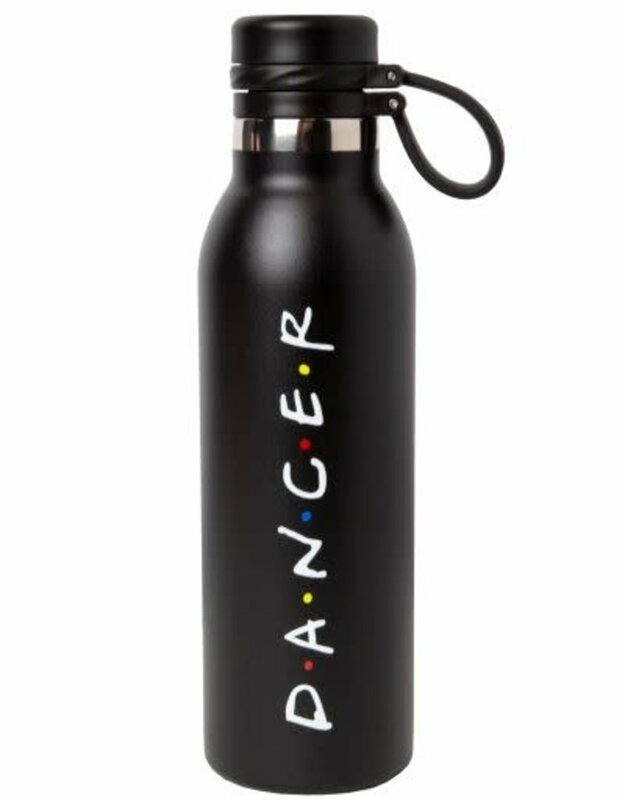 FRIENDS fanatics rejoice!! 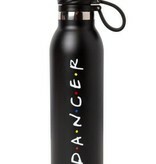 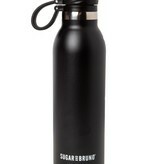 This is your new favorite water bottle! 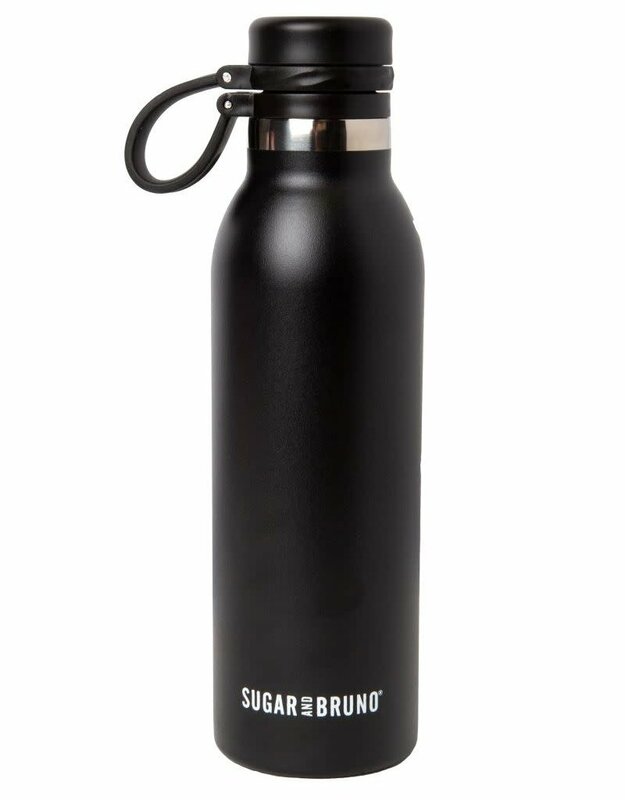 20 oz double wall 18/8 stainless steel thermal bottle with vacuum insulation, matching threaded lid and spout, soft carrying loop, high polish accent, and powder coated finish.